Kara Lareau wins a 2017 Theodor Seuss Geisel Honor Award! 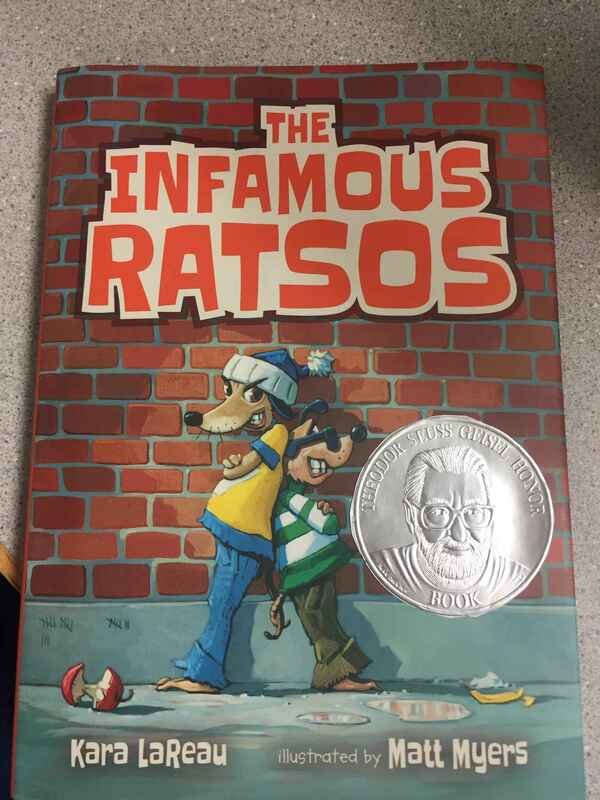 A big CongRATS to Kara LaReau for her 2017 Theodor Seuss Geisel Honor THE INFAMOUS RATSOS! It was written by Kara LaReau, illustrated by Matt Myers, edited by Sarah Ketchersid, and published by Candlewick Press. 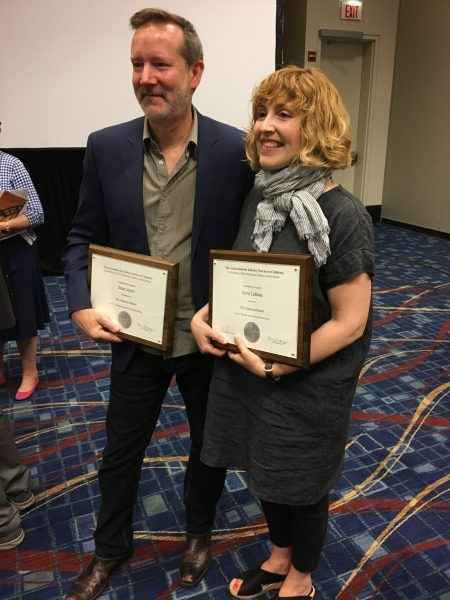 See the full list of 2017 ALA Children’s Award Winners here.